It’s said that our language was born out of our need to gossip. But why have we made it so normal? We tear people down instead of lifting them up. We judge people instead of accepting them. People become afraid to be themselves, become obsessed with reaching perfection, become ruthless towards anyone who poses a threat to their fragile sense of security. And sadly, the cycle continues. Let’s use our words kindly. Let’s give people a hand. Let’s accept everyone for who they are. Let’s celebrate our differences. 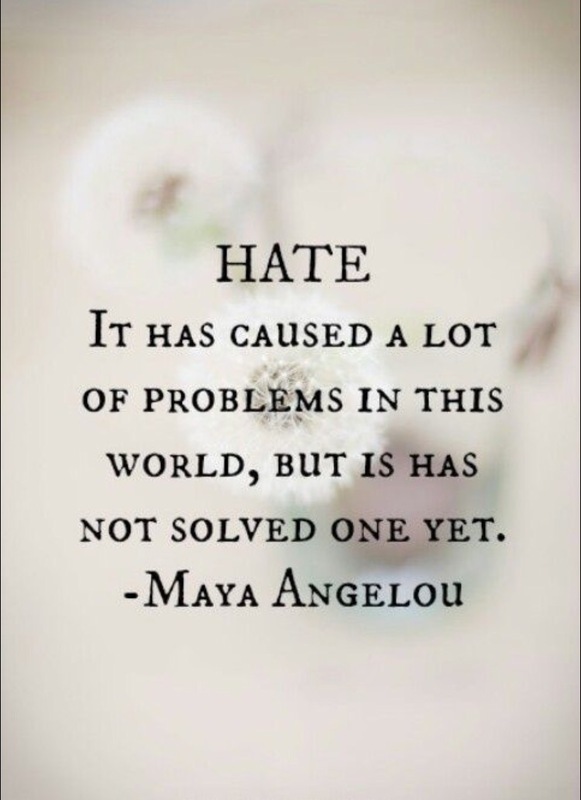 Imagine what we could do by spreading love instead of hate. How much better the world would be – even yours.